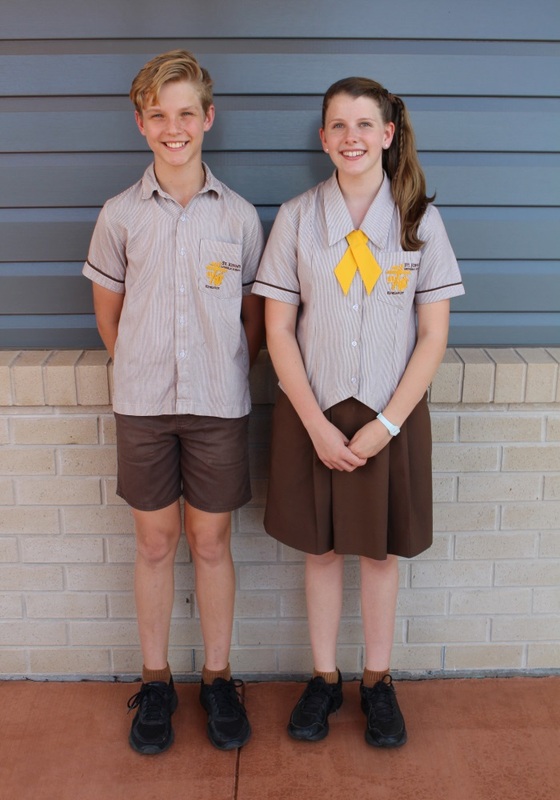 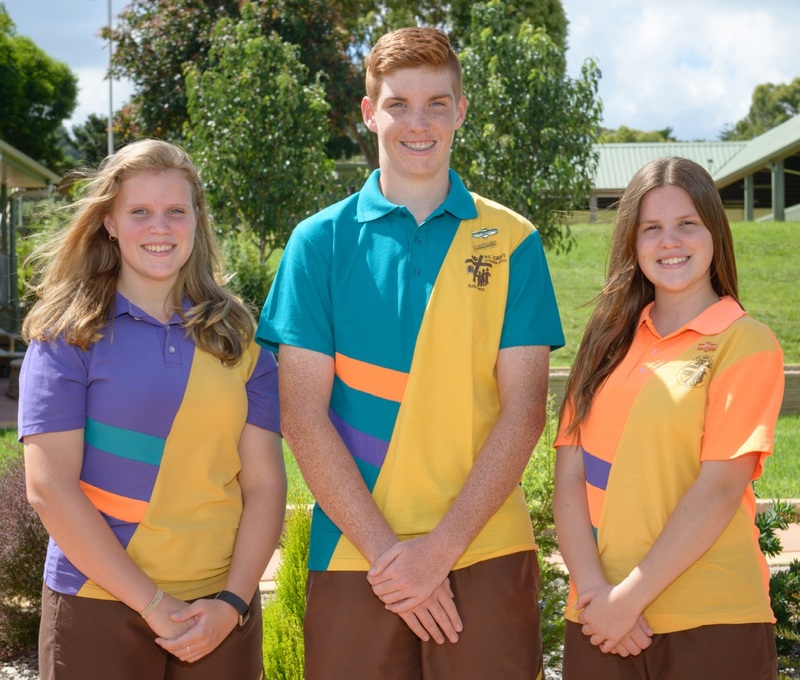 The school uniform is compulsory for all children who are enrolled in Prep to Year 9 at St John’s. 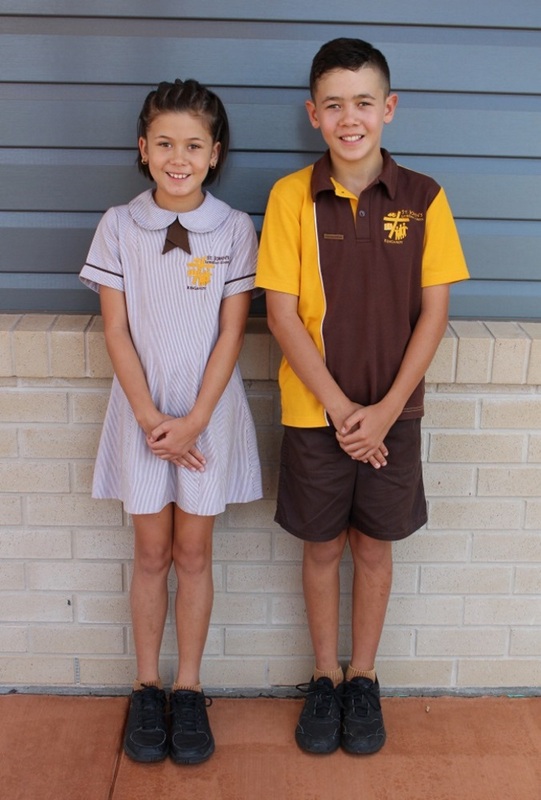 Uniforms are available for purchase at the uniform shop adjacent to the school office building. 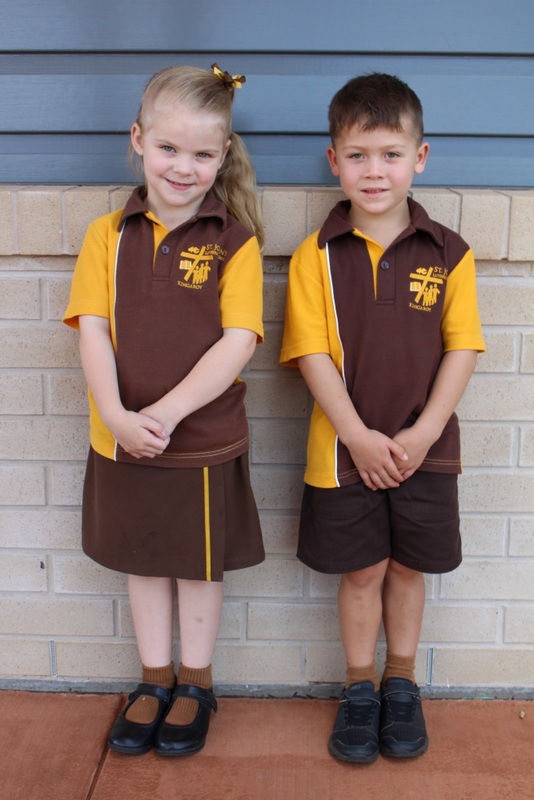 Our uniform shop is open at the following times: Monday and Wednesday 8.15-9.15am and Thursday 2.30-3.15pm.